Hollywood lost many famous faces last year, like Penny Marshall, Stan Lee and Oprah Winfrey’s mother, Vernita Lee. And even though it’s only February, there have already been some major celebrity deaths in 2019. 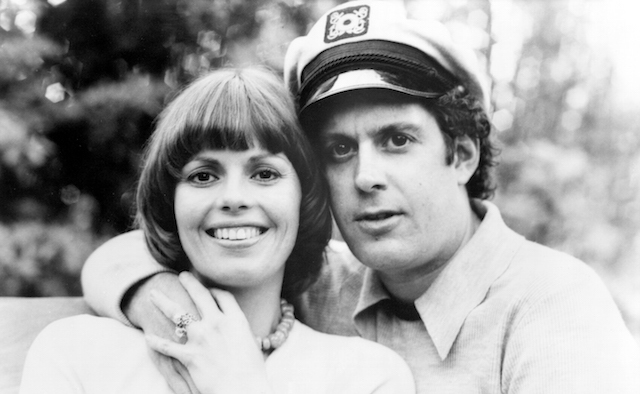 As early as Jan. 2, WWE announcer “Mean” Gene Okerlund and Daryl Dragon — the “Captain” half of the hit pop duo Captain and Tennille — died, and Broadway superstar Carol Channing died on Jan. 15. In February, we lost famed fashion designer Karl Lagerfeld, who passed away at age 85 and left behind a tower legacy. 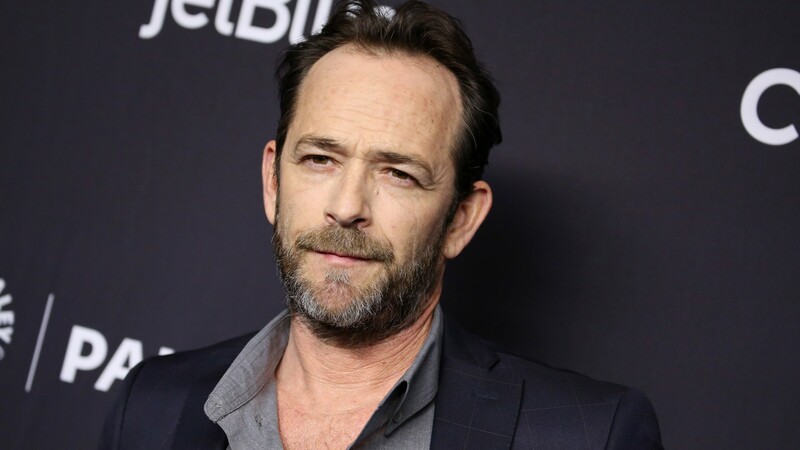 In March, quite suddenly, we lost Beverly Hills 90210 alum Luke Perry. Of course, it’s hard to say goodbye to stars who have made an impact on our lives, whether it was through film, stage, music or a contribution to the industry behind the scenes, but it’s likely the coming year will be filled with more Hollywood losses. Let’s take a look at the famous folks we’ve lost thus far in 2019. Thankfully, their legacies are sure to live on through their lasting influence and unforgettable work. A version of the article was published in January 2019. 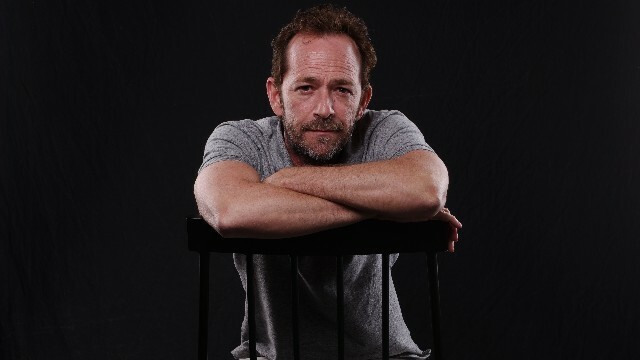 On Monday, March 4, Variety reported that Luke Perry had died at the age of 52 in Burbank, California. The Beverly Hills 90210 alum had been hospitalized just one week prior after suffering a stroke. 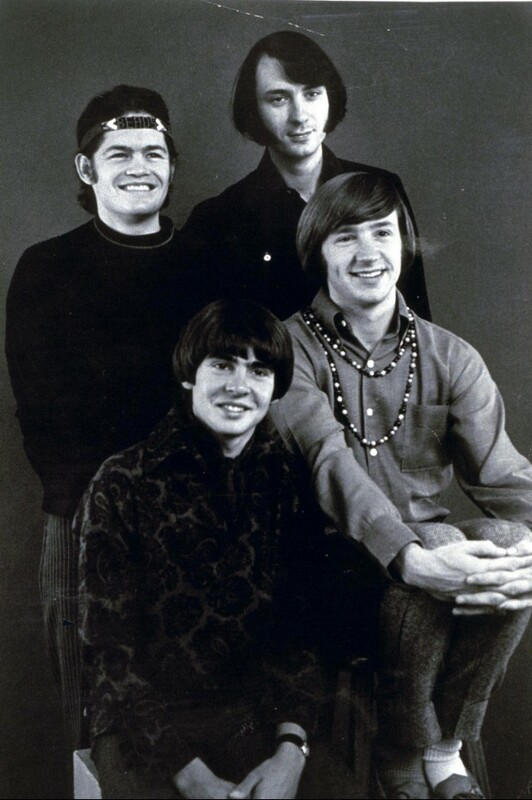 On February 21, Variety reported that Peter Tork, original band member of The Monkees (pictured bottom right), had died at the age of 77. Tork’s cause of death was note reported at the time when his sister, Anne Thorkelson, confirmed his passing but he was diagnosed with a rare form of cancer a decade before his death. On Feb. 19, Variety reported that legendary fashion designer Karl Lagerfeld had died at age 85. The designer, who dressed many beloved celebs including Nicole Kidman and Lady Gaga and who had worked at Chanel since 1983, reportedly died at his home in Paris but his cause of death is unknown. The New York Times reported that socialite Lee Radziwill, a fixture in New York society and the sister of Jacqueline Kennedy Onassis, had passed away at 85. 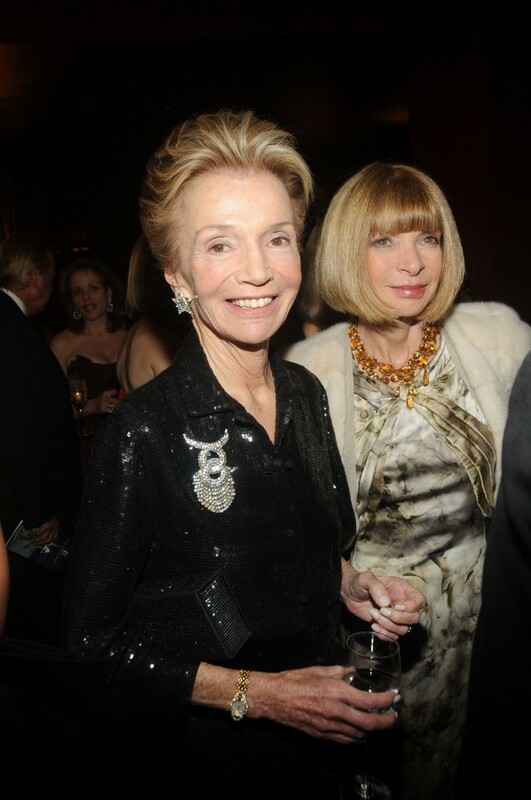 Radziwill reportedly died in her home in Manhattan on Friday, Feb. 15, from natural causes. British actor Albert Finney has died. Finney, who began his career at the Royal Shakespeare Company, tackled numerous high-profile roles, including Scrooge, Daddy Warbucks, Ed Bloom Sr. in Tim Burton’s Big Fish and the mobster in Miller’s Crossing. Finney was 82. 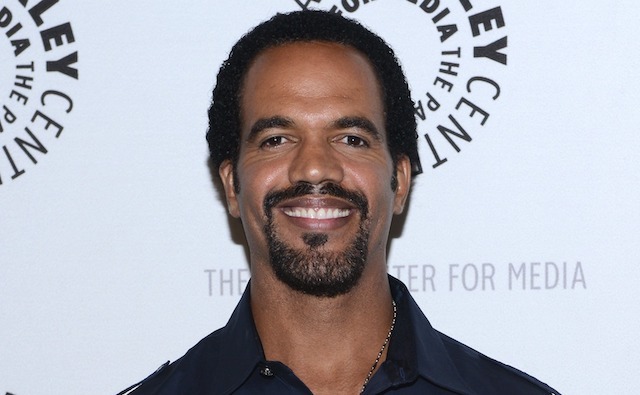 News of Kristoff St. John’s death broke on Feb. 4. Entertainment Tonight reported that the LAPD responded to a “possible alcohol overdose” in the San Fernando Valley area Sunday afternoon, but they could not confirm the name of the deceased and/or the cause of death. 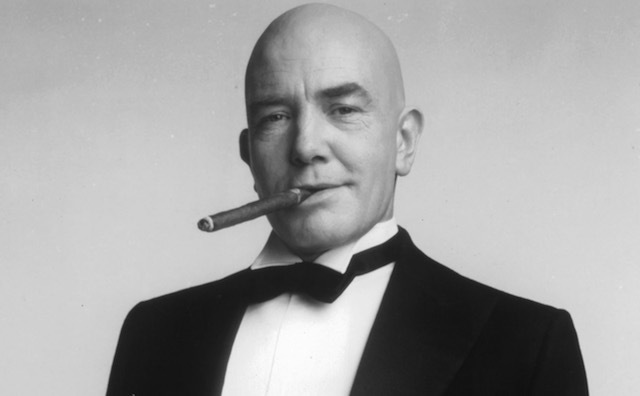 St. John — who starred on The Young and the Restless — was 52 years old. Image: Earl Gibson III/WireImage/Getty Images. 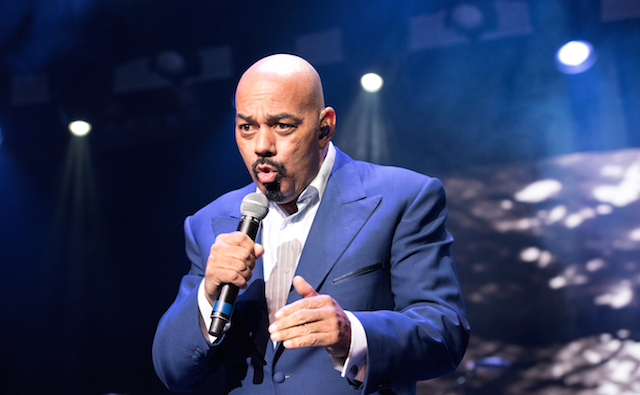 Legendary R&B singer James Ingram died on Jan. 29, following a long battle with brain cancer. Ingram, who was best known for his soulful voice, won two Grammy Awards and was nominated for multiple Golden Globes and Academy Awards. 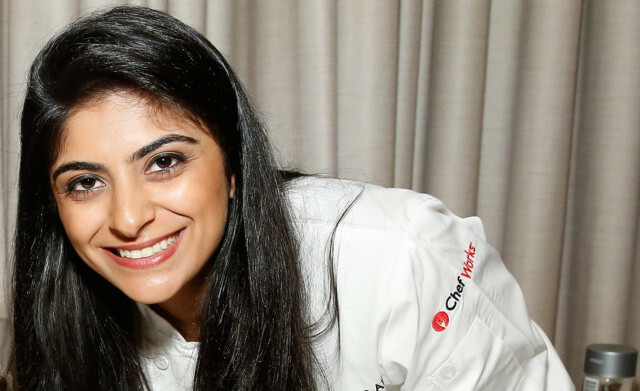 Chef and rising culinary star Fatima Ali died on Jan. 25 after undergoing treatment for a rare form of bone cancer. Ali was best known for her appearance on Top Chef. She was 29. 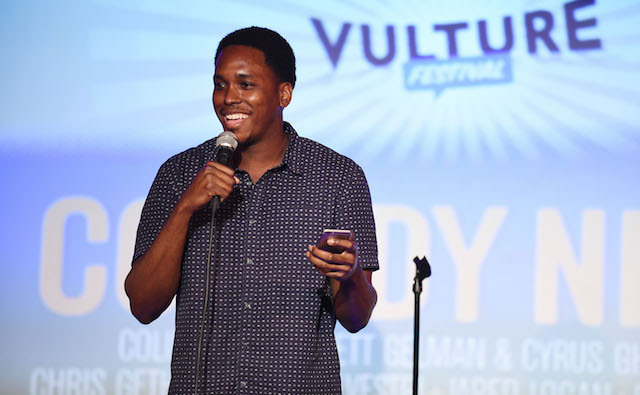 On Jan. 22, comedian Kevin Barnett died while vacationing in Mexico. According to the Forensic Medical Service, cited by E! News, the Co-creator and executive producer of Fox’s comedy series Rel died of “non traumatic hemorrhage, caused by pancreatitis.” Barnett was 32. Legendary Broadway star Carol Channing died at the age of 97 at her home in Rancho Mirage, California, on Jan. 15. Channing wowed in musicals such as Hello, Dolly; Gentlemen Prefer Blondes; and Lorelei. She earned an Oscar nod and a Golden Globe for her performance in 1967’s Thoroughly Modern Millie. 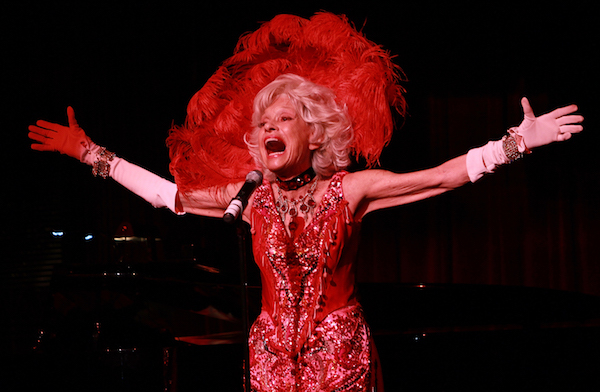 The 2012 documentary, Carol Channing: Larger Than Life, chronicled her life and career. American filmmaker, choreographer, artist and wife of Steve Buscemi, Jo Andres, died in January 2019. She was 64 years old, and while the cause of death is unknown, the couple was last photographed together in July — at the after-party for the film Puzzle, which Buscemi executive-produced. 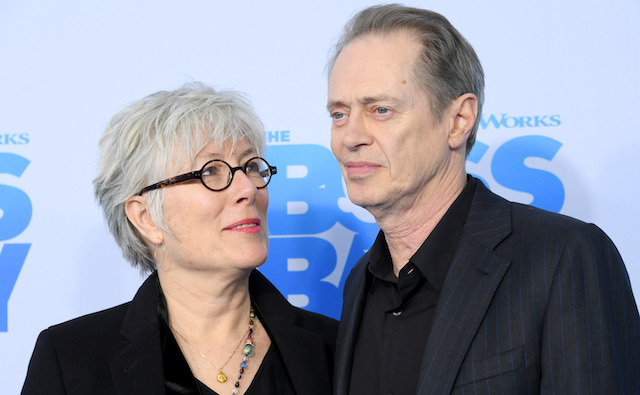 Buscemi and Andres were married for 30 years. 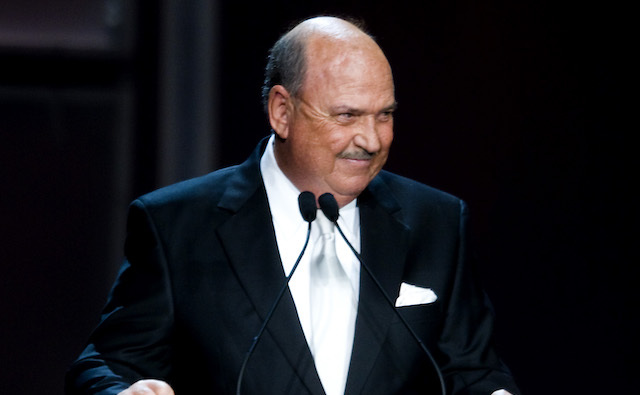 On Jan. 2, the voice of wrestling was silenced: Legendary WWE announcer “Mean” Gene Okerlund died after years of health setbacks and struggles. He was 76. 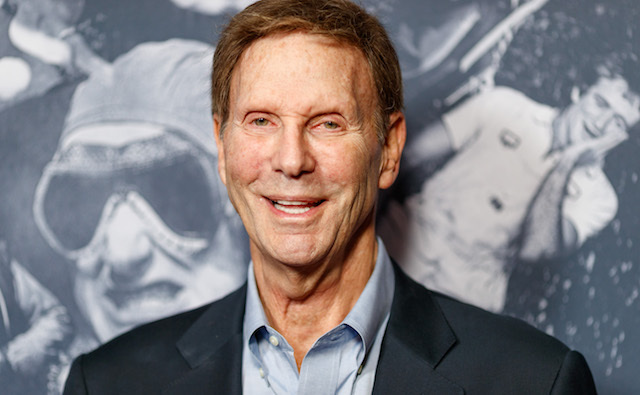 Curb Your Enthusiasm actor Bob Einstein died on Jan. 2 due to complications from cancer. According to Deadline, Einstein had been recently diagnosed. And while Einstein may be best known for his role as Super Dave Osborne, the comedian’s career began in the ’60s, when he was part of the Emmy award-winning writing team for The Smothers Brothers Comedy Hour.